I would like to say it has that urban Toronto feel, but if you are from Whitby, you know that it doesn't need to feel like Toronto....It feels just like Whitby. Great shops, great restuarants, beautiful parks and a stunning library are all just around the corner. This beautiful Century home blends both the old and the new and is perfect for those that appreciate a grand home on a fantastic lot. 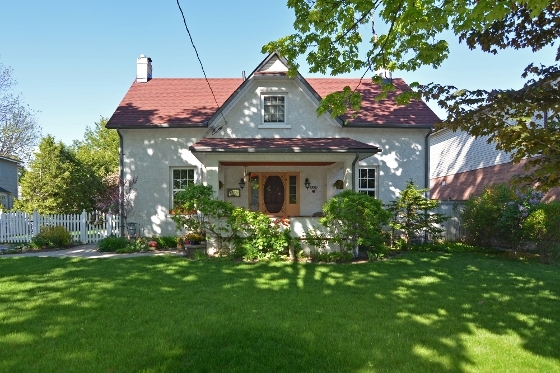 Open House Saturday May 23rd from 2-4pm. Come by to have a peek inside!